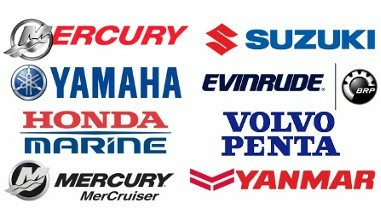 You can find the workshop manual of different PDF engine brands: PENTA, MERCURY, YAMAHA, SUZUKI, HONDA ,JOHNSON-EVINRUDE , MERCRUISER et YANMAR. Just enter the brand or the model of your engine or directly you query in the search field! Next, you can check out with few clics! You can find your manual from 7 € . Different secured paiement modes are offered! When the paiement is validated, you will receive an E.mail to download your manual in the PDF format. All our manuals are proposed as electronic documents (PDF). There is no postal delivery made!